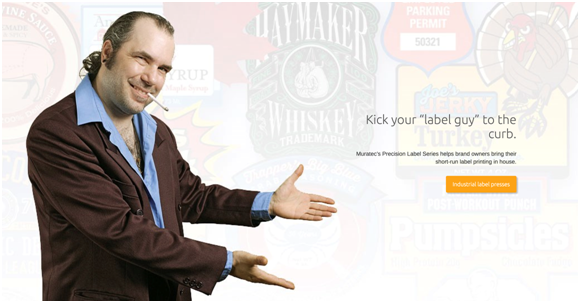 Kick your Label Guy to the Curb | Industry Analysts, Inc. Learn why more businesses are bringing label production in-house. It saves time, money and provide flexibility label converters can’t match. Our Precision Label Series (PLS) gives manufacturers, marketers, private-labelers and professional print shops the ability to produce high quality labels and packaging, on-demand. This entry was posted in Muratec and tagged muratec by IA Staff. Bookmark the permalink. Next → Next post: Each department entered, only one came out victorious… MWA Sales & Marketing challenge!